Caregivers of persons with mental health or addictions problems tend to be younger and face an increased risk of depression and psychological distress than other caregiver groups, according to a new study out of the University of New Brunswick. The study is one of the first in the country to look at these caregivers as a distinct group using recent data from Statistics Canada’s 2012 General Social Survey. 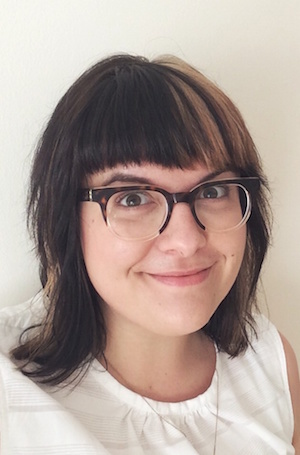 Dr. Amanda Slaunwhite is a NBHRF & CIHR-SPOR-MSSU Fellow in the department of sociology at UNB’s Fredericton campus and is one of the study’s authors. She says that the ability to differentiate caregivers of persons with mental health or addictions problems from caregivers of persons with aging or other physical illnesses led to some interesting discoveries. Caring for persons with mental health or addiction problems also presents different issues as opposed to caring for persons with a physical disability or age-related difficulties. The study shows that this younger group is more likely to experience elevated levels of stress and report other negative impacts to their emotional health and wellbeing. A younger group of caregivers may see those elevated levels of stress have a long-term effect on their future goals and plans, Dr. Slaunwhite adds, particularly if they are just starting their careers. Dr. Slaunwhite hopes that this study will provide the foundation for future research and a recognition that the nature of the care-receiver’s illness can impact the lived experience of the caregiver. Additional research may help identity new ways to offer programs and services that meet the needs of this particular group of Canadian caregivers. The Statistics Canada data used in this study focused on Canadian caregivers of persons with a long-term health issue, disability or aging, and Canadians who receive care from others. When weighted, the sample is representative of 28,716,204 Canadians 15 years or older, residing in the 10 provinces.